Yale YJL Models Designed for industrial-duty performance. Compact in size, the YJL has standard features such as a multiple disc motor brake, overload clutch, and adjustable limit switches. 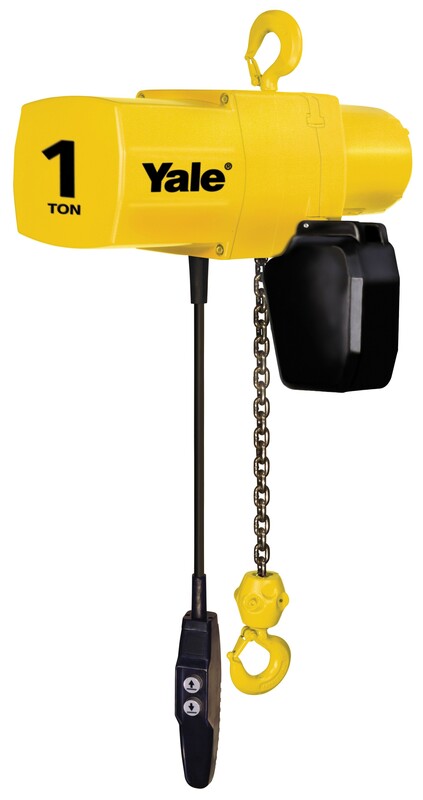 Features ‚Ä¢ Five-Pocket Load Sheave ‚Äì Increased chain and sheave engagement 25% over hoists with conventional four- pocket sheaves. Provides smoother lifting and reduces chain wear. ‚Ä¢ Mechanical Overload Protection Device ‚Äì Helps protect hoist, operator, and supporting structures from damaging overloads, chain jamming and reverse phasing. 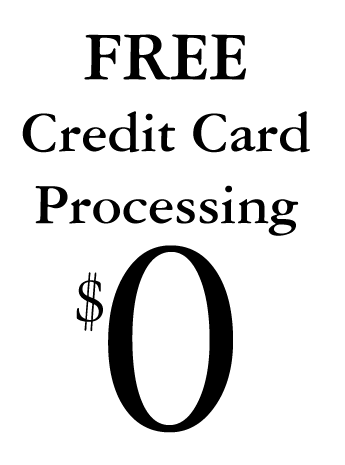 ‚Ä¢ Limit Switches ‚Äì Adjustable to regulate upper and lower load travel. ‚Ä¢ Multiple Disc Motor Brake ‚Äì Heavy-duty design for reliable operation. Direct acting for positive load holding and spotting ‚Ä¢ Oil Bath Transmission ‚Äì Precision machined alloy steel gears run in oil bath for longer, quieter operation. ‚Ä¢ Manual and Motorized trolleys ‚Äì Single and Dual Speed Models. ‚Ä¢ Precision Trolley Wheels ‚Äì Dual tread trolley wheels fit either flat or tapered I-Beams. Also available in bronze or stainless steel. ‚Ä¢ Patented track wheels are available. ‚Ä¢ Lifetime warranty w/ CMCO Specifications ‚Ä¢ Capacities & Lifts ‚Äì Rated loads from 1/4 to 2 Tons Metric Rated. Standard lifts of 10, 15, and 20 feet. Other lifts available. CSA approved. ‚Ä¢ Voltages ‚Äì 115/230 ‚Äì single phase; 230/460, 208, 380, 415, 575‚Äîthree phase 60 Hertz standard, 50 Hertz available. ‚Ä¢ Hoist Motor ‚Äì Steel housing and Class F Insulation for longer life. 2-speed with 3 to 1 speed ratio available. H4 Duty Rating‚ÄîHandles heavy duty work environments. ‚Ä¢ Weather Resistant ‚Äì Hoist is NEMA 3R enclosure.